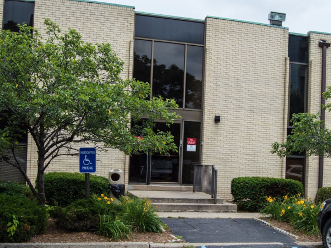 Clinton Counseling Center has provided outpatient counseling services to Macomb County residents since 1984. We offer a range of services including Outpatient Substance Abuse to Outpatient Mental Health. Please contact us for more information, hours of operation, or to speak with a counselor.